Does your new Scan N Cut intimidate you? Time to face your fears! 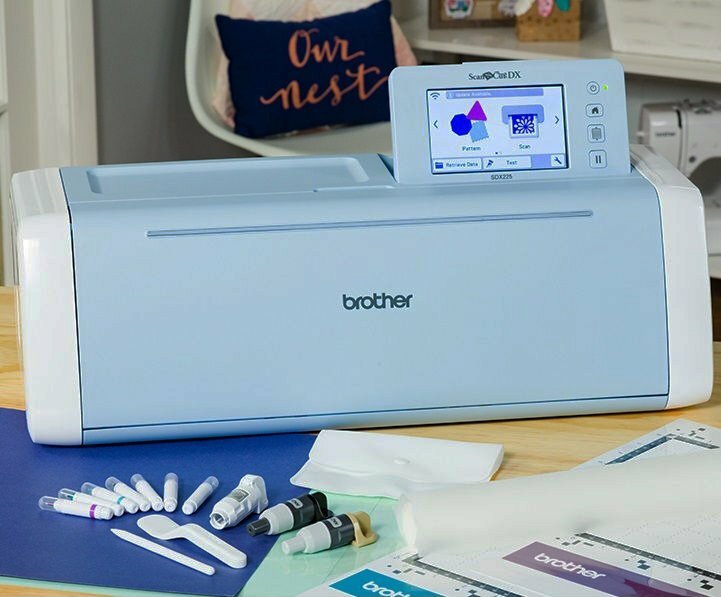 Come learn all the basics needed to use your Brother Scan N Cut DX! We'll go over cutting mats, blades, how to navigate through the screen, and bring in and edit objects. **This class is for Scan N Cut model SDX225 only. **This class is available only to those who have purchased their SDX225 from Snyder's Sewing Center. Please bring your Scan N Cut SDX225 along with your power cord and all accessories that came with your machine (excluding the roller feed bundle). **This class is only for the Scan N Cut model SDX225. **Scan N Cut must of been purchased from Snyder's Sewing Center to attend this class.